(c)(2) the lawyer knows or reasonably should know that another party’s lawyer is a spouse, parent, child, or sibling of the lawyer, lives with the lawyer, is a client of the lawyer or another lawyer in the lawyer’s firm, or has an intimate personal relationship with the lawyer. 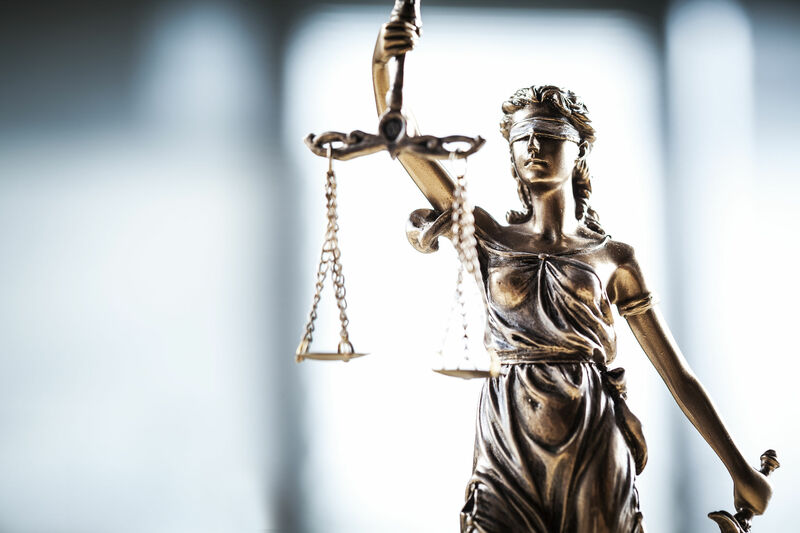 In the CBA’s previous RPC, the requirements for an attorney representing a client in a matter where that attorney happens to have a close relationship with another party who is involved with the same matter is spelled out in its own rule (3-320). In the new RPC, as set forth above, this rule has been added to the subsection of the rules relating to “Conflict of Interest” – as Rule 1.7(c)(2). Potential Impact: Generally speaking, this change reflects what jurists and ethical attorneys have acknowledged is the basic standard. It’s a conflict of interest and breach of duty to have an intimate relationship with your client, or fail to disclose to your client relationships impacting your representation.